Asus Zenfone Max ZC550KL Custom Rom Atomic OS ROM (Z010D) (Nougat 7.1.2) (Unofficial), Atomic OS ROM is an open-source operating system for mobile devices. Atomic OS is beautifully crafted AOSP based ROM for AOSP lovers. Atomic comes packed with all essential features like Substratum theme engine, Fling, Pulse, Battery and Clock customizations etc. It’s updated regularly to maintain all the necessities. 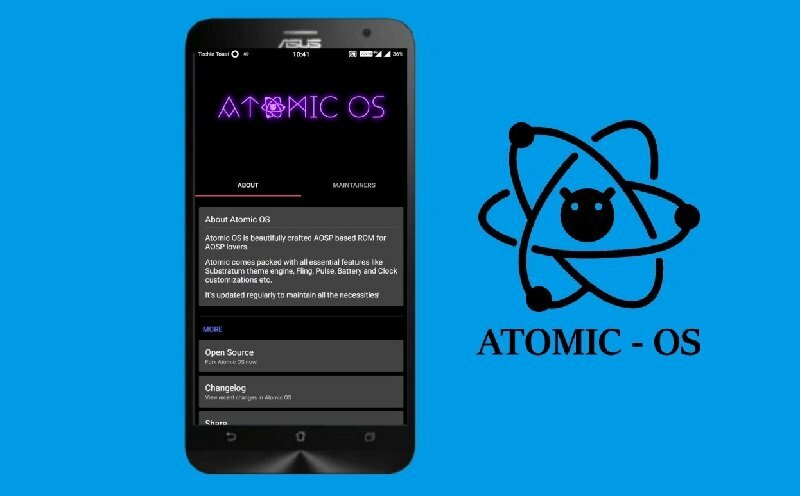 Atomic OS ROM for Asus Zenfone Max (ZC550KL-Z010D) aims to bring stability and useful features. 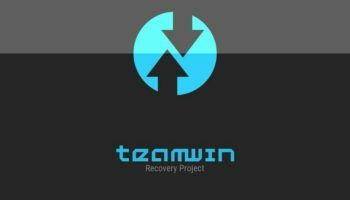 To flash Asus Zenfone Max ZC550KL Custom Rom Atomic OS ROM, You must need a Bootloader unlocked and Custom recovery installed in your phone. Voila and enjoy the test of Asus Zenfone Max ZC550KL Custom Rom Atomic OS ROM (Z010D) (Nougat 7.1.2) (Unofficial).